Funded by The Virgin Money Foundation, VODA’s #iwill project aims to engage young people in digital social action. Volunteers on the project are given the opportunity to learn digital and media skills from a range of local professionals on topics including photography, film-making, web and graphic design, blogging and social media. 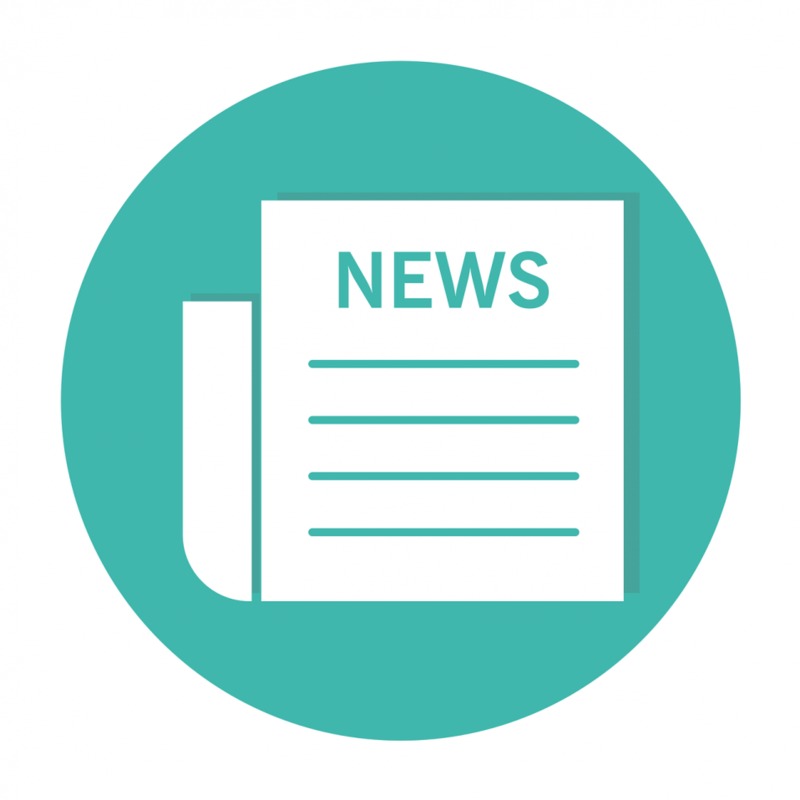 They are then supported by VODA staff to create digital media campaigns around issues in the community that they care about and to work with existing voluntary and community organisations to help raise their profile through these channels. Joining at the very beginning in June 2018, Hannah Gray has thrown herself in to the #iwill project. Volunteering as a member of the youth-led steering group, she has been an integral part of the project’s development and the transformation in her confidence and skills base has been outstanding. In the early stages of the project, Hannah worked alongside two other young volunteers all of whom wanted to focus their digital media campaign on raising awareness of positive mental health and empowering people to open up and share how they are feeling. The result is #iwill Unfold. 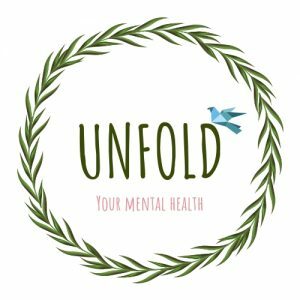 #iwill Unfold is a mental health campaign that uses online and offline media to engage individuals and groups into a conversation about positive mental health, based on the concept of unfolding feelings and thoughts. The group decided to create a website and social media channels as a means of sharing people’s mental health experiences, plus information about local support groups and relevant articles. 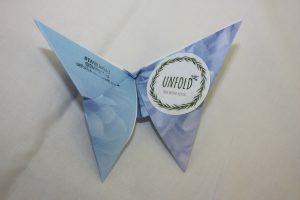 They also decided to use the art of origami and the physical act of folding and unfolding as a symbol of the #iwill Unfold campaign and its messages. 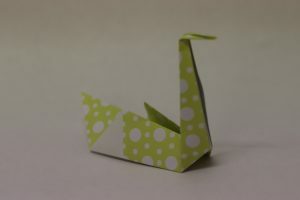 To date, the group have folded over 100 pieces of origami, which have all been branded with their nature-inspired logo design and social media tags. 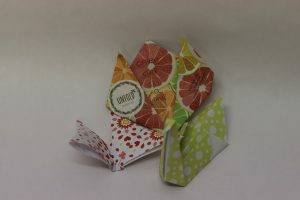 When unfolded, each piece of origami has a hand-written positive message which aims to help people ‘unfold’ their own mental health. These pieces of origami will be delivered to organisations, groups, public spaces and services all over North Tyneside, encouraging local people to access the #iwill Unfold website and social media channels and to share how they ‘unfold’ with others. Since launching the project in August 2018, Hannah has regularly dedicated over 12 hours a week to the campaign development. From folding origami to developing the website design and content, Hannah really has proved that she can turn her hand to anything! Her passion and enthusiasm for the campaign shines through and she has become a regular fixture at VODA and at local community events around mental health. During her involvement in the project, Hannah has learned a range of skills and her achievements to date include designing the #iwill Unfold logo and branding using an online tool; taking part in a series of planning meetings with her team and VODA staff; and folding over 100 pieces of origami, carefully penning each one with an inspiring quote inside for people to open up and enjoy. Keen to learn more about local organisations that support people with mental health issues, Hannah has researched existing services extensively. She chose to promote the work of Launchpad North Tyneside through her social media and website channels, and has used the platform as a way of engaging more people online in a conversation about mental health. In October, Launchpad invited Hannah to take part in North Tyneside World Mental Health Day and to host an #iwill Unfold stand at a large-scale event. Feedback from the day was fantastic by all who spoke to Hannah about, and she was brimming with confidence after being given the opportunity. When asked what she saw the future of #iwill Unfold, Hannah said: “I would like to get more people to share their stories with us, and open up more about mental health. If we can start getting some stories on our website then it might encourage more people to share with us. I’d like to start getting out and about with the origami and putting it into local places like the library. I want to think of lots more ideas on how we can improve the campaign and develop them. Visit www.iwillunfold.com or Facebook for more information about the campaign. 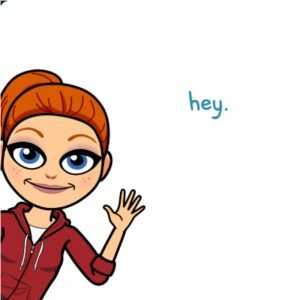 If you work with a group of young people who are passionate about creating change in North Tyneside though digital media then please get in touch with Josie Robinson at VODA. Thank you for your booking: #iwill Week Case Study: Hannah Gray. We will be in touch soon to confirm your place.